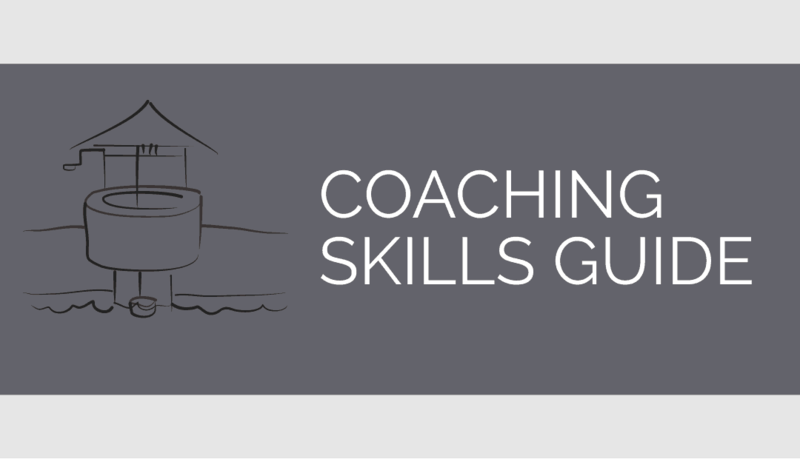 What exactly are life coaching skills? Critical coaching skills and techniques. And why this matters! 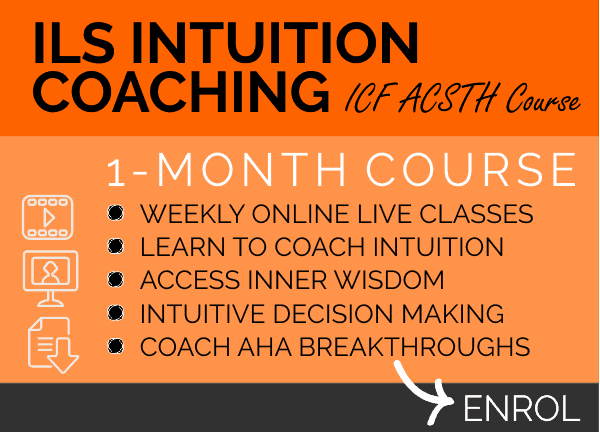 Every professional coach needs these critical life coaching skills. Without them you really cannot change lives or coach with confidence and credibility. 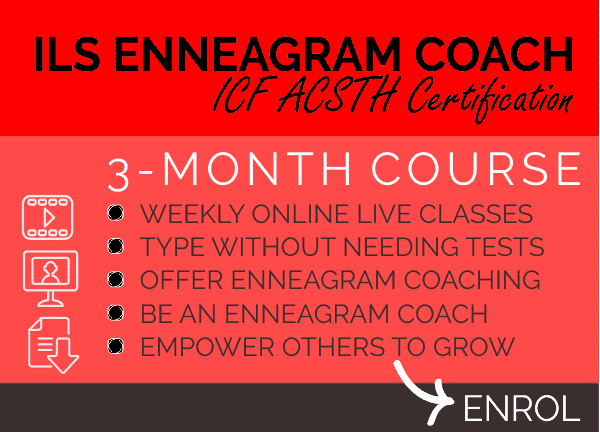 So, here is a guide to the critical coaching skills and techniques that I feel you cannot do without. 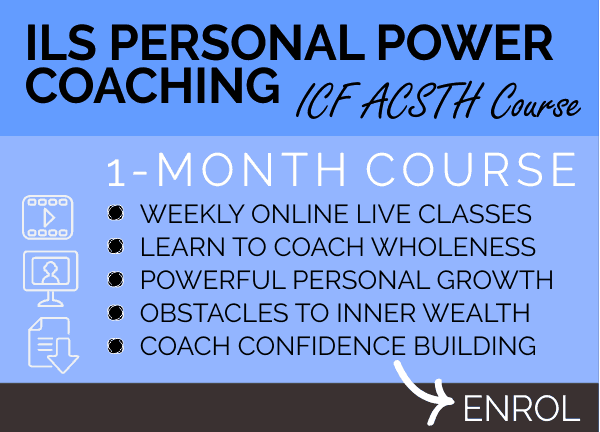 InnerLifeSkills teaches these critical coaching skills from the very beginning of our qualification course. 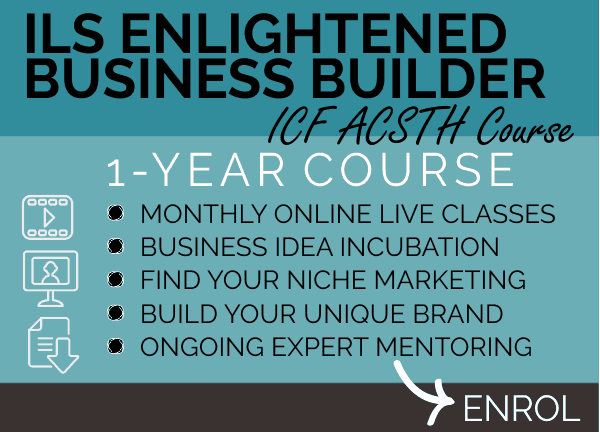 Because these are so critical, here is the information needed to fast track your learning. Never underestimate the power of asking the right question, in the right way, at the right time. Also, never underestimate the power of asking the wrong question, in the wrong way and at the wrong time. Because most people are simply unaware of the fact that questions can be empowering and disempowering, they limit themselves. Have you ever been in a conversation that no matter what you tried, seem to turn into conflict or a waste of time? Ever wondered why when you’re talking to someone, that you’re not able to guide the conversation in the way that you want it to go? How frustrating is this? 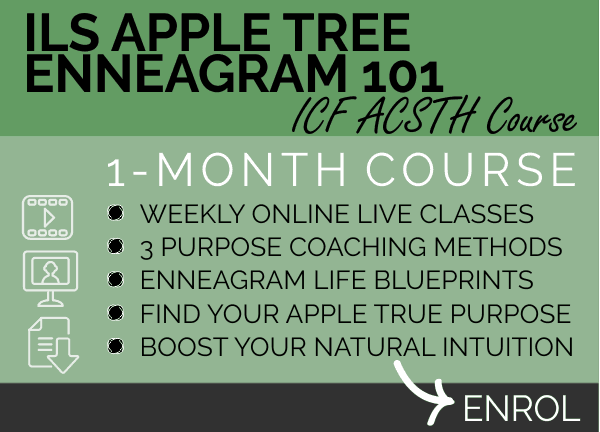 By learning to ask questions in a conscious and skilful way you can literally change lives. It changes our lives as coaches, because finally we have a way to guide conversations towards proactive positivity and away from pointless frustrating negativity, and it also changes the lives of those we coach, because we can help them to help themselves. Think about what a question actually does. It points our attention in a certain direction. Look at the word “question”; it has the word “quest” in it. This is a big clue. Every question we ask sends us on a quest. It points us in the direction, to look for the treasure of the answer. If we ask questions unconsciously or ignorantly, we send people on pointless quests. So if you think of questions as sending people on quests, you are more likely to want to craft your questions skilfully. InnerLifeSkills categorizes coaching questions into spiral up and spiral down questions. 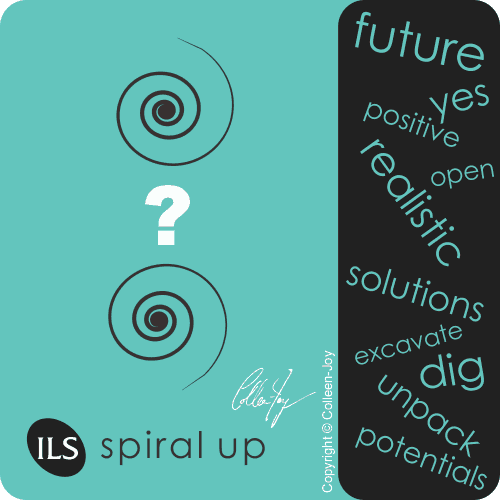 A spiral up question points our attention, towards the future, possibilities, positivity and solutions. Spiral down questions points our attention towards the past, limitations, negativity and the problem or story. These questions have a place in the world, for example, a detective needs to ask spiral down questions. But a coach has very little use for spiral down questions. They don’t move us forward, and they tend to drag us down. Notice how that question is not going to help us to move forward. The same question, “Why?” When used towards the future inspires and motivates. When you are learning to be a professional coach, and earning the privilege of changing lives, it is critical that you learn questioning skills. I suggest that you use a methodology like the InnerLifeSkills spiral up and spiral down questions, to make learning questioning skills easier. If you cannot establish trust with someone you cannot coach and you cannot change lives. The word, rapport means to be able to create a close and harmonious relationship. It also means being able to understand each other’s feelings and ideas. Rapport building is central to communication. 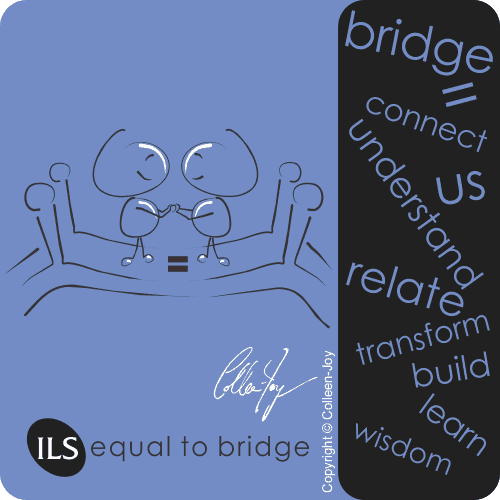 If we cannot build bridges of trust to others, we simply cannot coach. Even if we still ask empowering questions, and hold coach position well, these will matter very little if someone doesn’t feel that they can open up and connect to us. 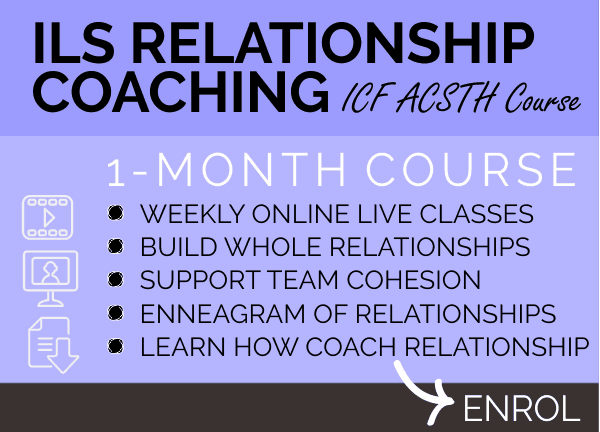 I can’t tell you how many poor rapport building skills I’ve seen being used even by top professional coaches. And I think it has something to do with old fashioned outdated reflective listening techniques that have become redundant but are still used by many people. Surgically remove this habit. No seriously. These are totally overused and are completely unnecessary. Imagine if you were talking to me, and every second or third sentence in my reply, I included, “So if I understand you correctly…” And then I proceeded to repeat entire chunks of whatever you just said. Even if you’re polite, you’re probably thinking that I’m not hearing you or understanding you, because I keep having to say those words. Put other people’s words into your own words. I’m not sure where exactly this technique started, but it is outdated and can do more damage to rapport than it is worth. If you’ve been taught to listen to what someone is saying, and then to repeat back to them what they said, but in your own words, please don’t do this. These are my own words, but I’m playing Russian roulette with rapport. 8/10 times I’m going to offend you, even if I’m right because these are not your words. There are far simpler modern and effective rapport building skills, which I teach my InnerLifeSkills Coaches. It’s called backtracking. Backtracking forces us to become excellent listeners. Backtracking is listening for one or a few words used by the person we are talking to, and weaving these words into the next question or sentence. We don’t make assumptions, we don’t paraphrase and we definitely don’t substitute for our own words. We simply reflect the person’s actual words back to them. Establishes trust and rapport — when people hear their own words reflected back in this natural way, it tells them subconsciously that they are being heard. When people feel heard they are more likely to connect to us and to trust us. Clarifies understanding — when people hear their words spoken by us, it gives them an opportunity to check, “Is that what I really meant?” This ensures maximum understanding. Here is an example of a backtracked rapport building coached conversation. In the example above notice how the coach chooses a few words that the client is saying. 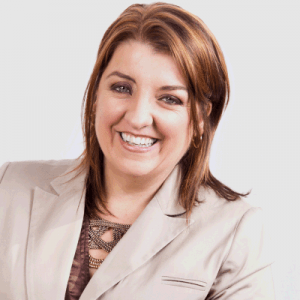 The coach avoids the spiral down negative words and focuses on backtracking words that are relevant towards the client creating new awareness and discovering their own best solutions. Now look at the same example but done in a poor way using outdated and ineffective rapport building techniques. This is the incorrect way to respond. Notice in this example that we haven’t made any progress. The client is also not feeling heard. Make sure when you’re learning rapport building skills, that you don’t learn outdated and ineffective methods. Also be cautious of the very cheesy and manipulative techniques out there, when you try to manipulate people into trusting you. At InnerLifeSkills we believe that you earn trust by doing something natural and authentic, like truly listening. When they lean left, you lean left. When they raise their hand you raise your hand. This is honestly a technique that is taught to coaches and I find it cheesy and unnatural. It’s true that when you have natural rapport with someone and a good connection, that our bodies automatically begin to mirror. Friends walk in sync with each other, people who trust each other breathe in the same natural rhythm. This should happen automatically with a true connection. We shouldn’t try to manipulate and force people into this connection. And besides, all of the efforts used to concentrate on mimicking somebody’s body language is just strange and distracting (and just plain weird). This is an age old aggressive sales technique. A series of closed questions is asked, where a person is forced into saying yes frequently. This starts to manipulate the subconscious mind into feeling that they are in agreement. You’ll be pleased to know that InnerLifeSkills Coaches are never taught this technique. In fact, we discourage the use of closed questions, with yes or no answers entirely. We prefer to ask open questions that stimulate free thinking and create new awareness. Touching someone on the elbow and shoulder. If you’re thinking, “Huh?” Exactly! There are many techniques out there like this one, where you try to trick people into influencing them to trust you. They tend to only work on gullible or susceptible people, but nonetheless I feel they are unethical. If you know how to build rapport in a natural authentic way, you need not resort to these cheesy manipulative tactics. Basically avoid anything that feels cheesy, unethical or unnatural. It’s true that you learn good rapport building skills, you do need to learn new methods and perhaps let go of old habits, and in the beginning this might feel mechanical but soon you will see that the InnerLifeSkills rapport building skills, are authentic and quite simple. Other than backtracking, all InnerLifeSkills Coaches are also taught these natural, ethical and authentic rapport building methods. I’ve used all words starting with “S” to help you to remember. One of the biggest differences between an amateur and a master coach is their ability to use silence in a beautiful empowering way. Society teaches us to fill silence, it teaches us to feel uncomfortable in silence. This is a great pity, but fortunately we can unlearn this. 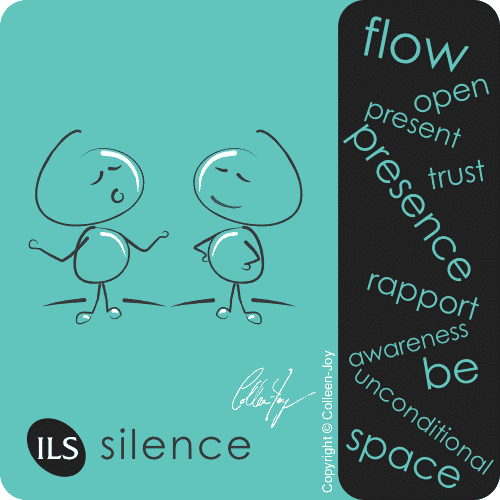 To be present and fully attentive to someone whilst using engaged silence is one of the most powerful and natural ways to establish rapport. Have you noticed that to do your best thinking you need to look out into open space? If someone suffocates your space or makes too much eye contact, you feel uncomfortable not only because of the pressure that someone is unconsciously putting on you but also because you can’t freely look away. To establish rapport, we need to make eye contact and engage but also break away eye contact and give people space. When we are nervous, we tend to talk quickly so it’s important to manage the pace of a coached conversation in order to bring calm. Calm helps to establish rapport. So generally, I encourage you to slow down. Simply by slowing down a coached conversation you can establish more rapport and invite more creative innovative thinking. You can’t fake sincerity, well at least you shouldn’t. Tap into your genuine interest in guiding and inspiring others. Allow your sincere interest to be revealed in your voice. Focus on the person that you are serving with your coaching rather than on your own performance. Give full attention to your clients. If you do this sincerely and combine the other rapport building suggestions that I’m making, you will naturally and authentically establish rapport. Please make sure that when you are learning rapport building skills, that you learn natural and authentic ways to connect to people. 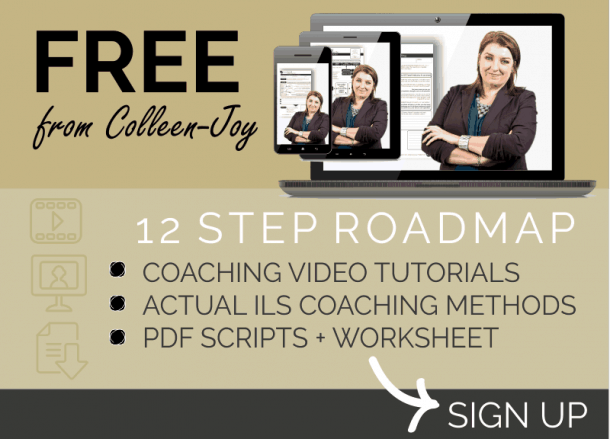 Avoid the cheesy manipulative and unnatural methods that are sold in the coaching market. 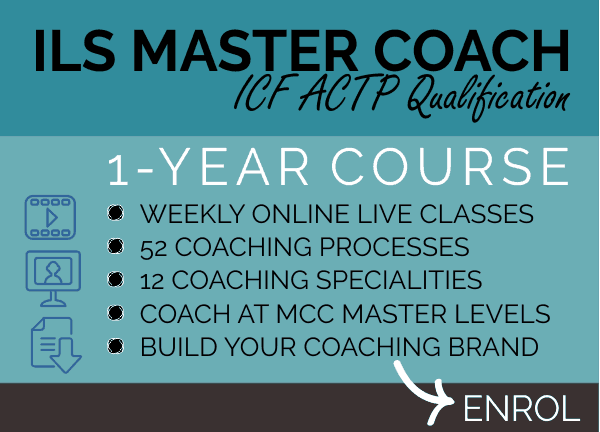 With your questioning and rapport building skills in your toolbox the last important skill set to master is called coach presence (ICF skill); at InnerLifeSkills we call the same thing coach position. Coach presence or coach position is an attitude as well as a skill. When we coach we set aside our personal agenda, our judgements, our need to be right and anything that will get in the way of offering our clients a safe neutral and non-judgemental space. Coaching is different to therapy, counselling, mentoring, training and it’s also different to just being somebody’s friend. We are not somebody’s cheerleader. We are not biased. We don’t bring our own solutions and needs to the coaching conversation. Without coach position skills, coaching would not be unique; it would not be its own profession, standing in its own right in the world. Making a mental decision that now you are coaching. Clearly knowing the difference between coaching, mentoring and counselling. Remove negative and positive judgement comments like, for example “Great!”, “Wonderful!”, “Shame!”, “That’s terrible!” etc. Don’t insert your opinion into the coaching. Allow your clients to choose the goal and to find their own best solutions. Stay centered and neutral but engaged. 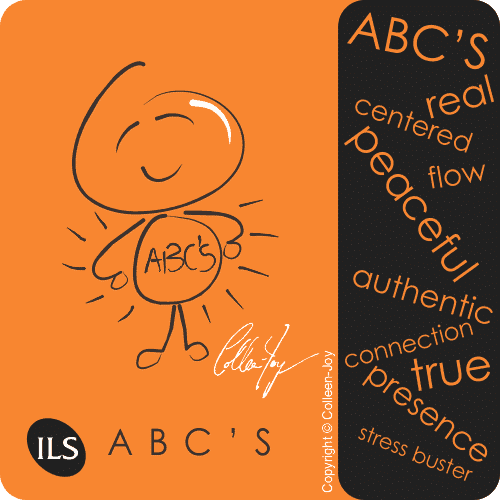 A favourite InnerLifeSkills technique is called the ILS ABC’s. This simple body awareness method helps to switch from the sympathetic nervous system being in dominance or flight or fight mode, to the parasympathetic nervous system dominance which helps us to remain calm and present. 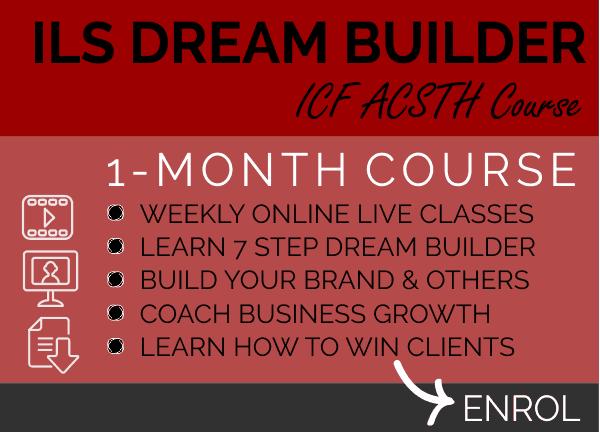 The ABC’s method is our favourite coach position skill builder. 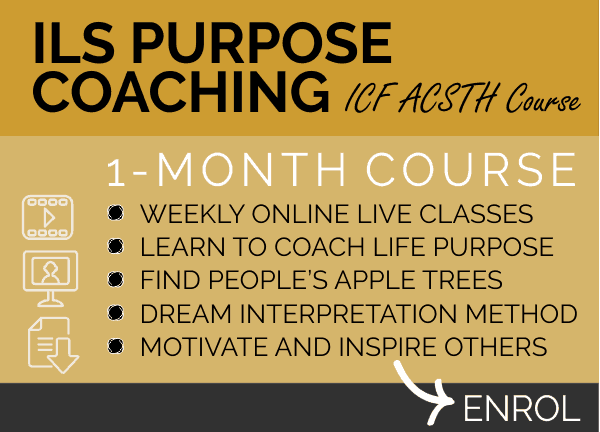 Summary of life coaching tools. 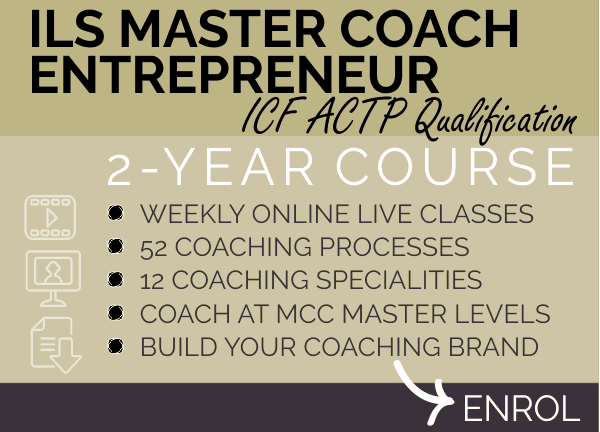 To be a life-changing professional master coach you need 3 essential skill sets. 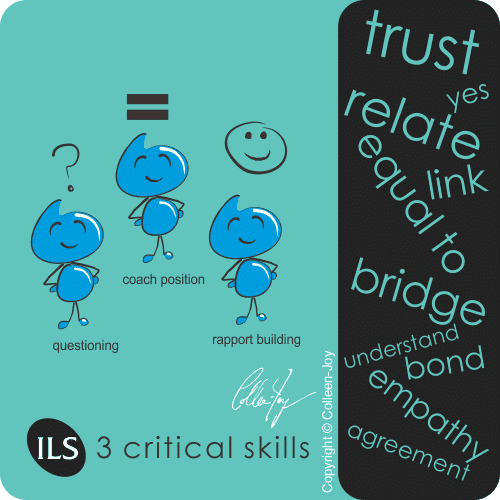 These are questioning skills, rapport building skills and coach position skills. There are various methods and techniques for each skill set, avoid cheesy manipulative and unethical techniques. Favour natural and authentic techniques. InnerLifeSkills teaches spiral up and spiral down questioning, to develop questioning skills. 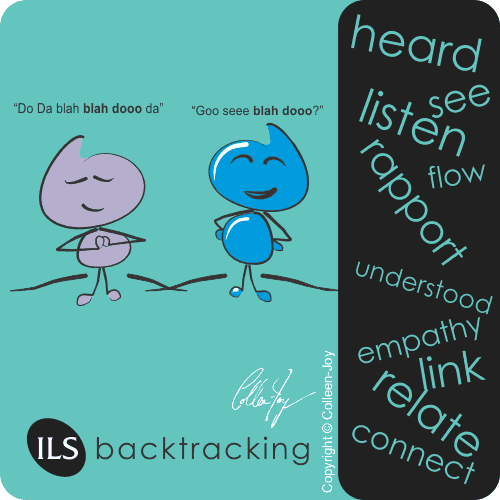 InnerLifeSkills teaches backtracking as our favourite reflective listening and rapport building skill. 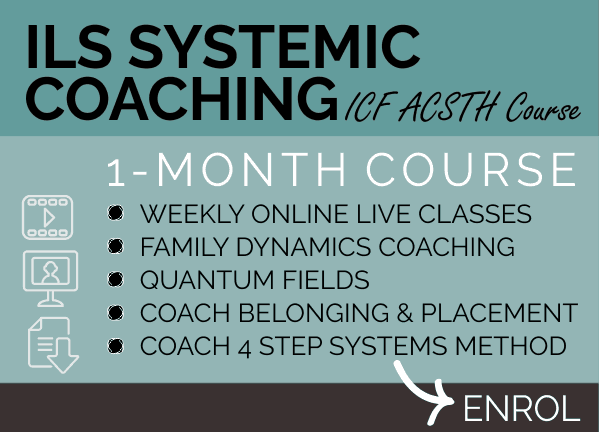 Learn ILS ABC’s as the preferred method for staying in coach position. 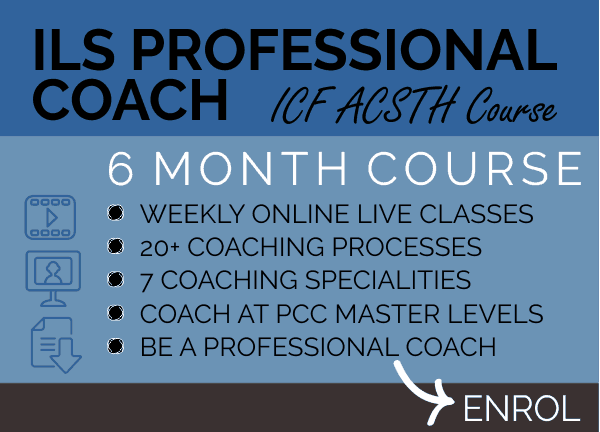 InnerLifeSkills teaches these 3 Critical Skills in combination with the 3 Step Coach Method that together helps to accelerate your path towards achieving PCC and then MCC coaching competencies. 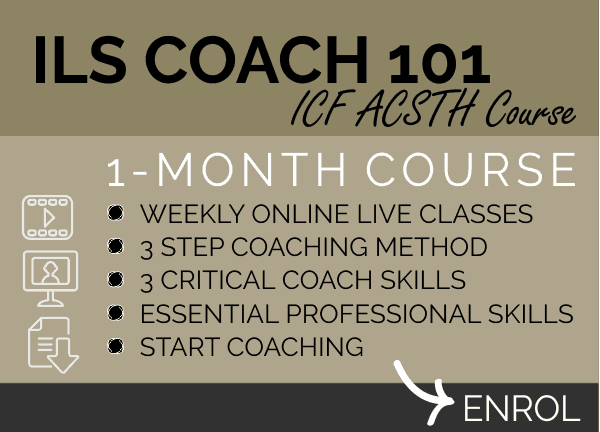 Learn these by attending ILS Coach 101.